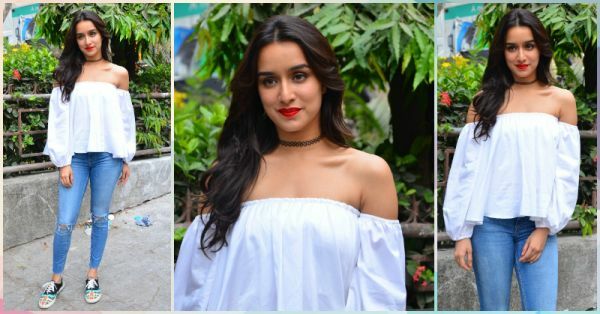 How To Steal Shraddha’s Super Cute Outfit For That Lunch Date! Have a lunch date to go for but want to skip the dresses and keep things a little more casual? Don’t worry, we’ve got your back! Shraddha Kapoor shows us how to nail this season’s favourite off-shoulder look with a pair of denims and funky printed shoes. She adds that extra edge to her ensemble by wearing a black tattoo choker and a hint of red on her lips. Here’s how you can do that too...in your budget! We are all in love with this baring-the-shoulders look that everyone is flaunting! 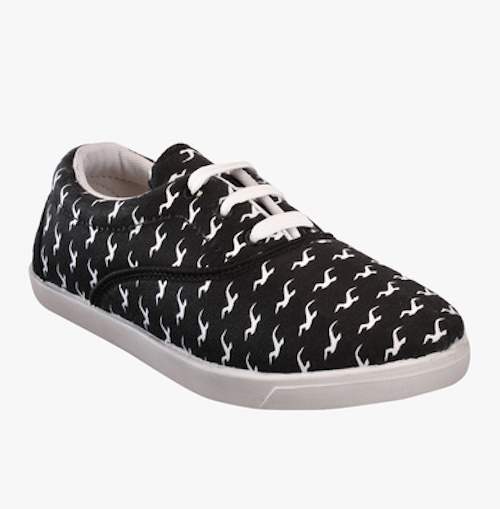 Why not get something basic but stylish too? This top is all that and more! The elastic at the waist gives it a balloon-ish look that is so in right now and the pristine white colour is such a dream. We’re definitely getting our hands on this one! 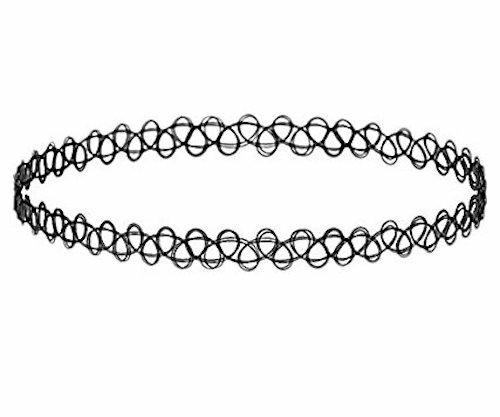 With the major comeback of the rock-chic trend, all you need is this tattoo choker to nail this look! It’s almost like a second skin and it adds that X-factor to the whole look, making you look quirky and trendy with minimal effort. POPxo Recommends: Black Tattoo Choker (Rs 189) Featured Image: Viral Bhayani HAVE A STORY IDEA FOR POPxo? If you want to hear about it, we can write about it! Just tell us your idea here! MUST-READ: How To Steal Alia’s Comfy & Cute Look For A Fun Day Out! MUST-READ: How To Steal Sonam’s Dreamy Draped Look For A Shaadi!